With the economy bouncing back Pagosa Springs looks like a great place to start or buy a business and take advantage of getting in at the “ground level” before Pagosa’s population boom picks up again with the arrival of some of the millions of American baby boomers eager to escape the traffic, congestion and crime associated with other areas of the country. 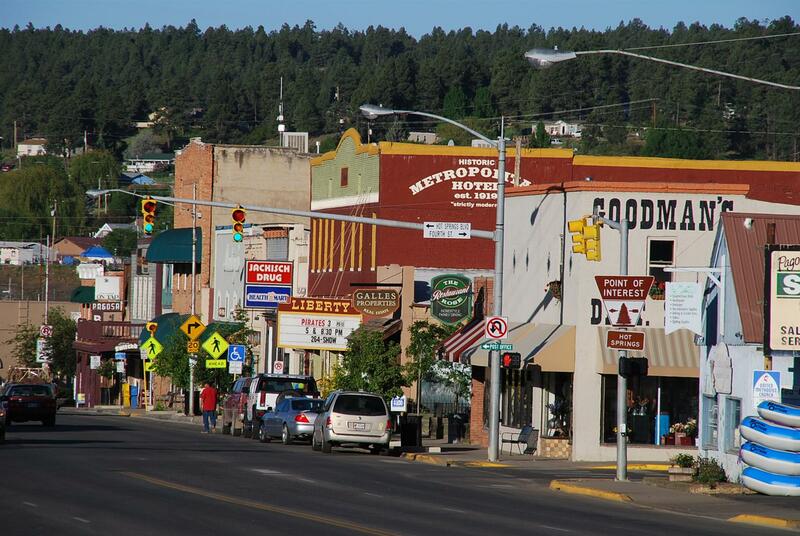 Below are the Pagosa Springs commercial real estate opportunities available. Call or email us for additional information or advise about your Pagosa Springs commercial real estate purchase. 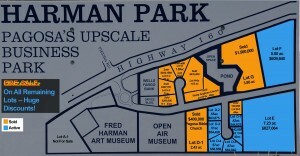 Firesale prices on Pagosa’s Upscale Business Park located at the HWY 160/Piedra Road intersection — one of Pagosa busiest intersections. Great investment opportunities. Prices & taxes recently slashed. More pictures, plat details, etc. By D. West Davies of Jim Smith Realty. 970-398-0022.